How does fat get made? What happens to it when it is broken down? Water is the basis of all life on Earth. Pure H2O2 is rocket fuel. It would burn through your skin. H2O2 that you buy in the store is weak – It’s only 3% . The rest is water. H2O2 is not stable – it eventually breaks down into regular water and oxygen gas bubbles. You see those oxygen bubbles fizzing when you put H2O2 on a wound. What happens when carbon bonds with oxygen? Extremely tiny amounts of CO exist naturally and safely. But when larger amounts form they quickly become deadly. 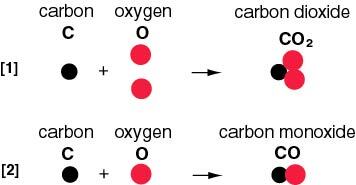 CO forms when we burn fuel, but there is not enough oxygen to produce carbon dioxide (CO2). That can happen when we use a stove or internal combustion engine, in an enclosed space. 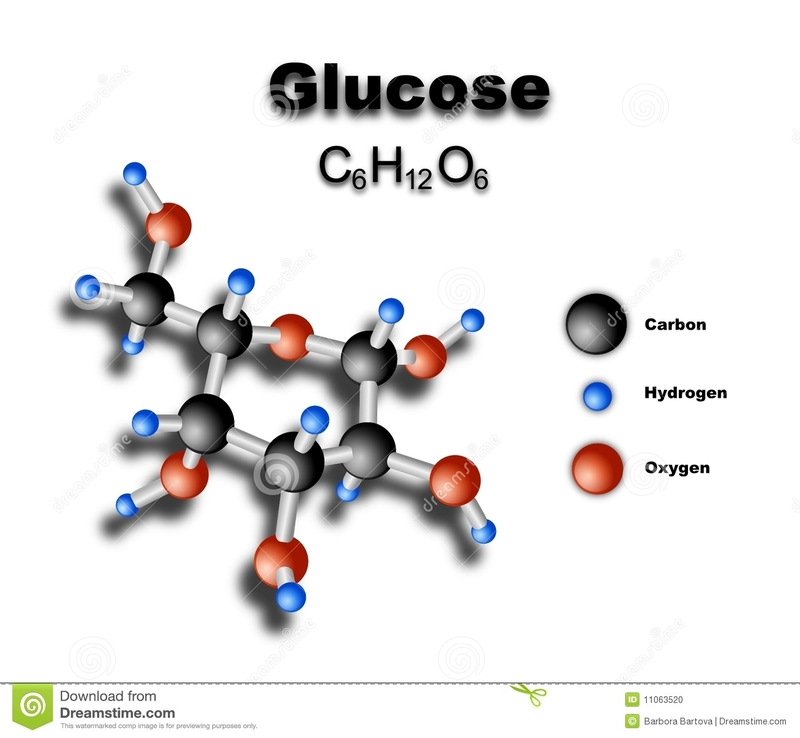 Forms during cellular respiration, the process by which cells get energy from burning sugar. CO2 is a waste product made by animal life. We excrete it through our lungs. 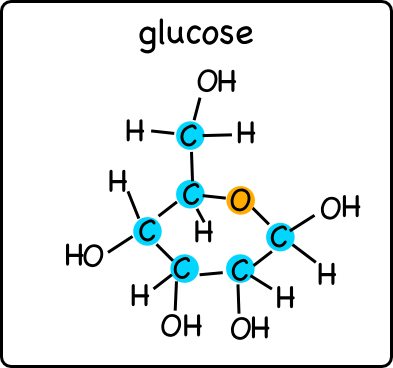 Glucose is the most common source of energy for animals. It is made by plants during photosynthesis. 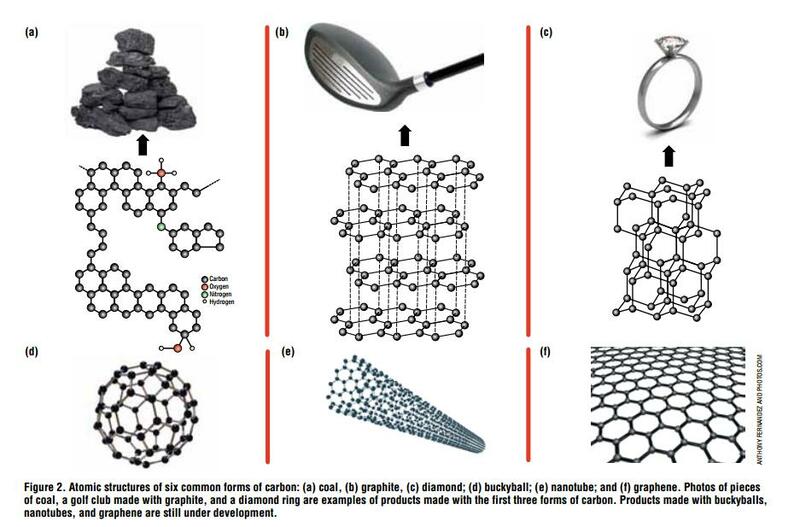 That matter is composed of atoms and molecules can be used to explain the properties of substances, diversity of materials, how mixtures will interact, states of matter, phase changes, and conservation of matter.